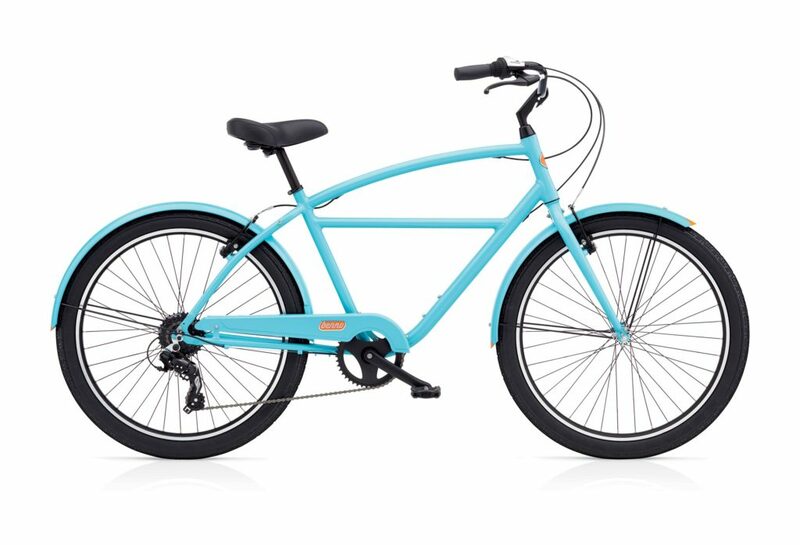 Cruiser/townie bicycles are the perfect solution to getting around town. 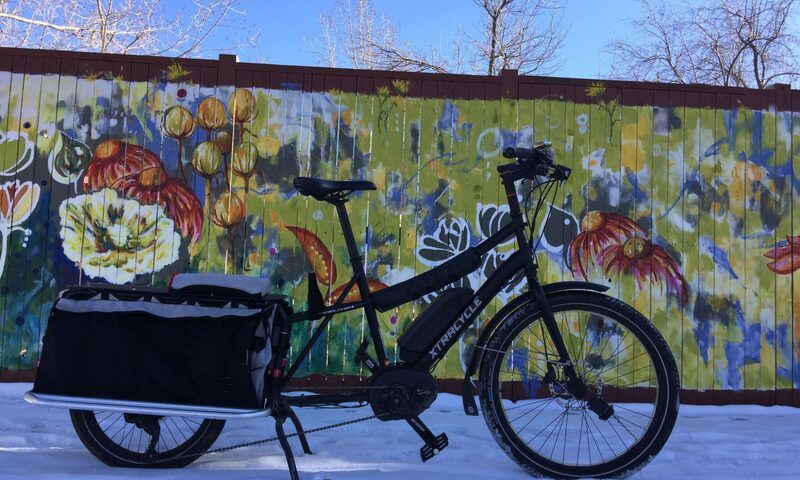 They provide practical transportation at a reasonable price, especially considering that they usually come stocked with necessities, such as fenders and racks. Combining these with a stylish and comfortable, upright riding positions, it is now older that these bikes are so popular. No one knows this better than the great folks at Benno Cycles. You may not have heard of this brand yet, but they are the newest brain child from the person that started Electra Bicycles, long before they were purchased by Trek. Colors and styles abound in this line up. We always stock several and are happy to order any of the line that you find compelling. 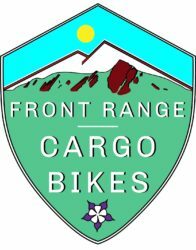 Since we live in the foothills, we prefer the 8 speed v-brake equipped Uprights and the 27 speed Balloner models with disc brakes. Stop in and try one on! 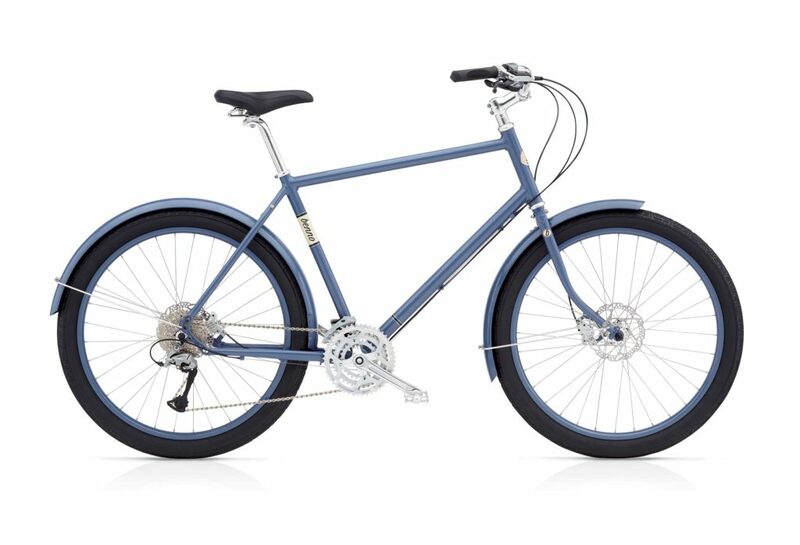 At $599, the 8 speed Upright allows you to look great and climb any hill. 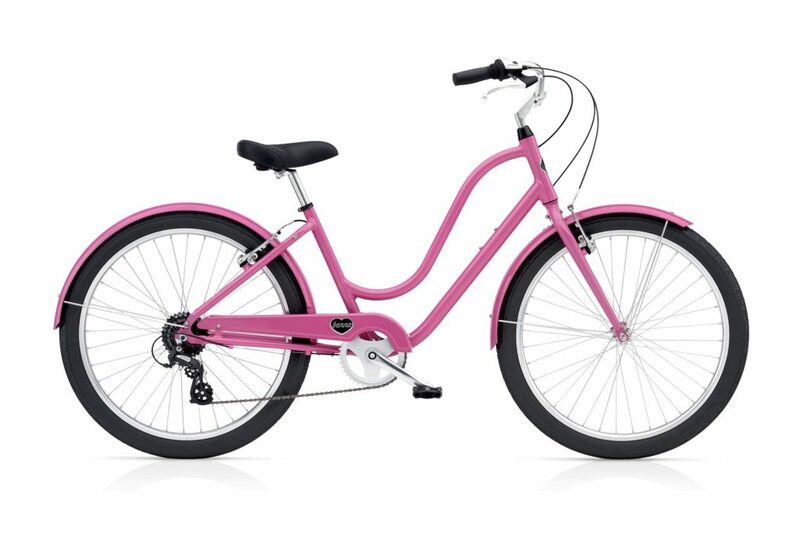 Stylish fenders and shiny rims make this ride a head turner. The step over $599 Benno Upright is the modern version of a timeless classic cruiser. 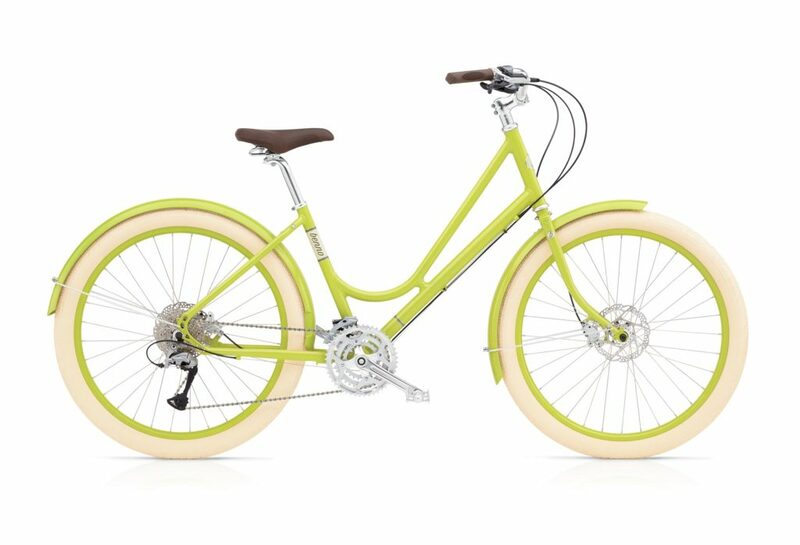 At $899, the step through Ballooner comes with a 27 speed drivetrain and hydraulic disc brakes.